Video production is your art, your skillset, and your business. Growing a company in the video production industry can be an exciting yet difficult challenge. You have to be creative, on top of the latest technology, and oversee projects from a client’s idea through to the final edit. What you don’t want to have be dealing with is your accounts. Here at OZKAN, we have been specialising in working with companies in the video production industry since our early days in business. We have helped numerous video production companies start, grow, and develop, all the while supporting them at every step with the financial information and details they need to realise their ambitions. We will be your one-stop shop solution for working with HMRC and handling your company’s taxes and accounts. If you work in video production, then we’d love to talk to you about how our specialist support can help your business grow. It doesn’t matter whether you’re a brand new freelancer or an established company. 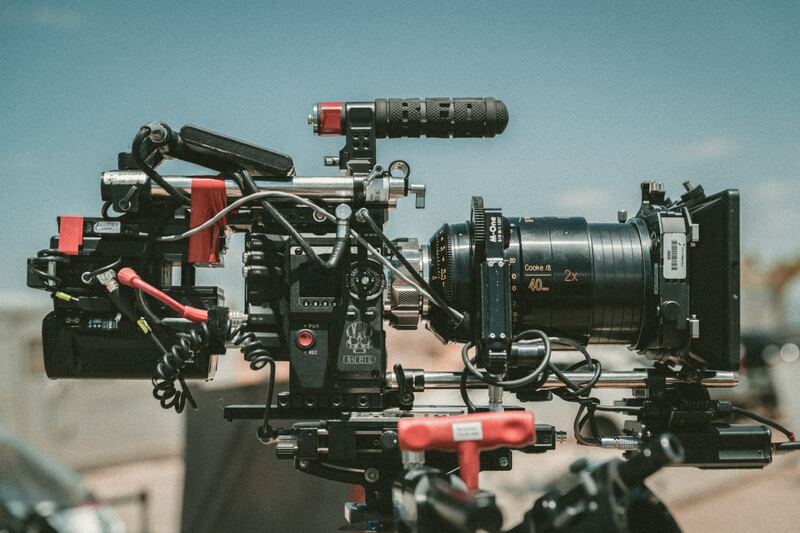 We are experienced in providing accountancy to video production companies of all shapes and sizes, and will offer a tailor-made accountancy solution for your business dependent on your goals and growth plans. We provide digital accountancy solutions, meaning you’ll be up to date with the latest legal requirements set out by Making Tax Digital, and you’ll be about to record and update financial information rapidly and easily. Through our management accounting and bookkeeping services, you can also get expert advice specific to the video production industry. Video production can be a notorious industry for dry spells, meaning you are always working hard to secure new business. With our support, you can budget and run your business more effectively than ever before. We are your one-stop shop accountancy solution. Taxes, bookkeeping, payroll, and tax planning are all handled by us. We are also your main contact for HMRC and Companies House and will handle their correspondence. Through our management accounting services we can support your company with its growth plans and strategy, tailored specifically towards the video production industry. With packages available for companies of all sizes, from freelancers to larger businesses, we’ve got a solution that will suit your needs and budget.